This is one of the most moving films I have ever seen. Simply Fantastic! that will stay with you for a lifetime. 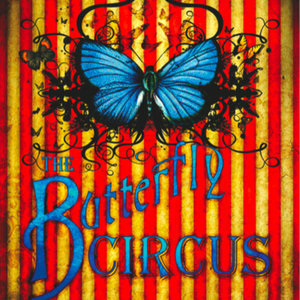 The Butterfly Circus - HD from The Butterfly Circus on Vimeo. At the height of the Great Depression, the showman of a renowned circus discovers a man without limbs being exploited at a carnival sideshow, but after an intriguing encounter with the showman he becomes driven to hope against everything he has ever believed.